Is your boyfriend impossible to shop for? We got that, these gifts will give back in a big way. Enjoy! Why does it always seem like buying gifts for boyfriends is so hard? You can always go online and find great deals for those go-to presents, but sometimes you have to mix it up. It’s easy to buy another tie or some cuff links, but how boring! Let no more dull gifts happen. Kickstarter and Amazon have come together and it’s a gift game changer. There are so many cool gift ideas from Kickstarter on Amazon that are sure to impress the guy in your life. 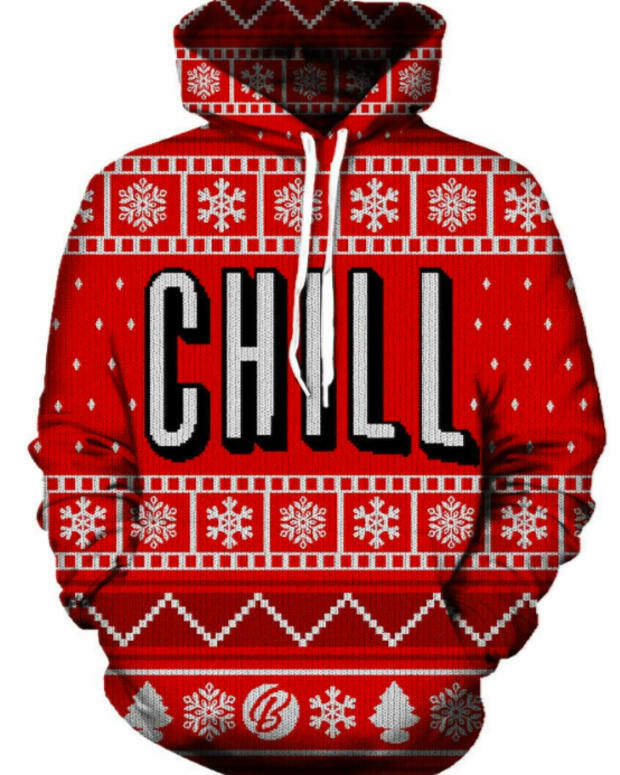 We’ve compiled our favorite boyfriend gift ideas to make it easy for you. Basically, if you choose anything from this list, your boyfriend will thank you for it! Does your boyfriend like craft beer? 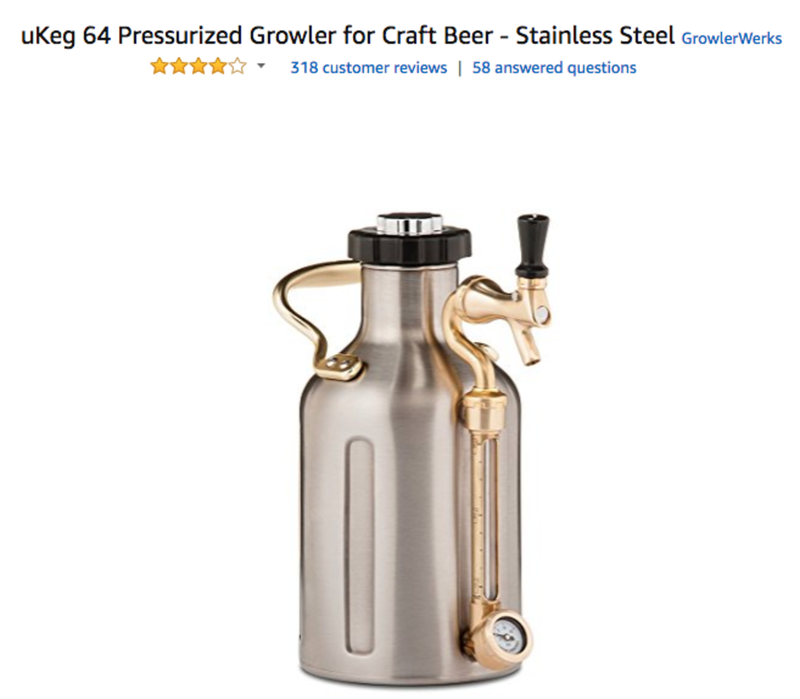 If so, there’s no better gift for him than the uKeg 64 Pressurized Growler for Craft Beer. Sure, he could go to the bar for his craft beer fix. But there’s nothing like having his favorite brew at home while binging a great show. This growler is unlike any growler you’ve seen. It’s easy enough for anyone to use but high-tech enough to create a beer that tastes just like it’s from the tap. If he enjoys entertaining friends, this item is a perfect BBQ or game day pleaser. He can also take it over to someone else’s party and it’ll keep the drink cold, fresh, and perfectly carbonated. For the cocktail connoisseur, this gift idea takes the cake. 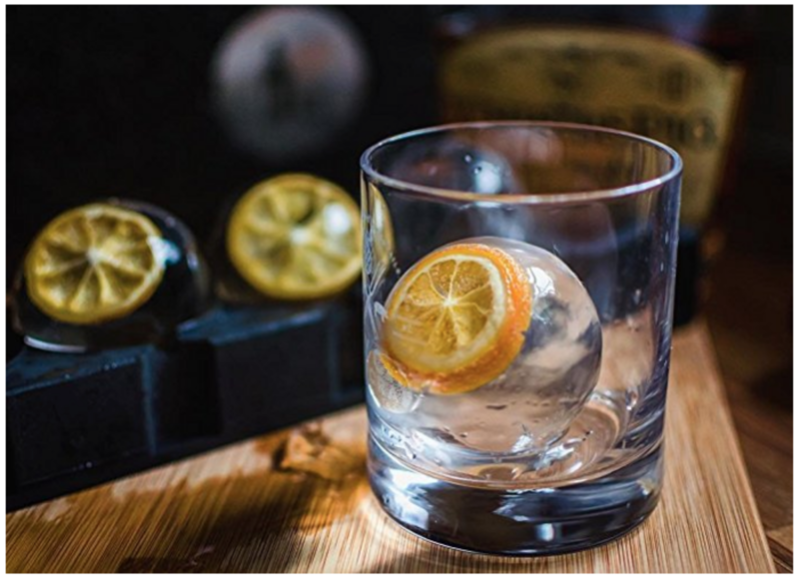 For those who love a great handcrafted cocktail that tastes like it’s from a speciality bar, this product creates a large round ice ball just like you see a bartender make. Your boyfriend can impress his friends by making his signature cocktail accompanied by the right ice. He knows that simple ice trays just won’t cut it. 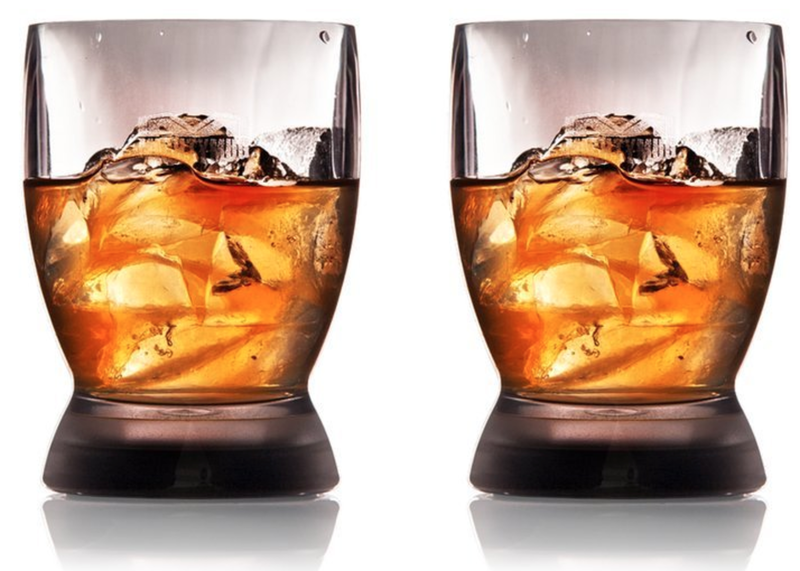 A large round piece of ice keeps the drink colder for longer and looks professional. When it comes to mixology, the details are important! Not only will he thank you for complimenting his great taste, you can be sure you’re giving him a quality product since it was made in the USA. Also check for the latest deals for Wintersmiths here. Along with class ice cubes, a man needs his classy glasses. These glasses are useful because they’re not restricted to one type of drink. You can have wine in them or a lovely cocktail. Maybe even a margarita? The choices are endless with these sturdy, spill-proof glasses. 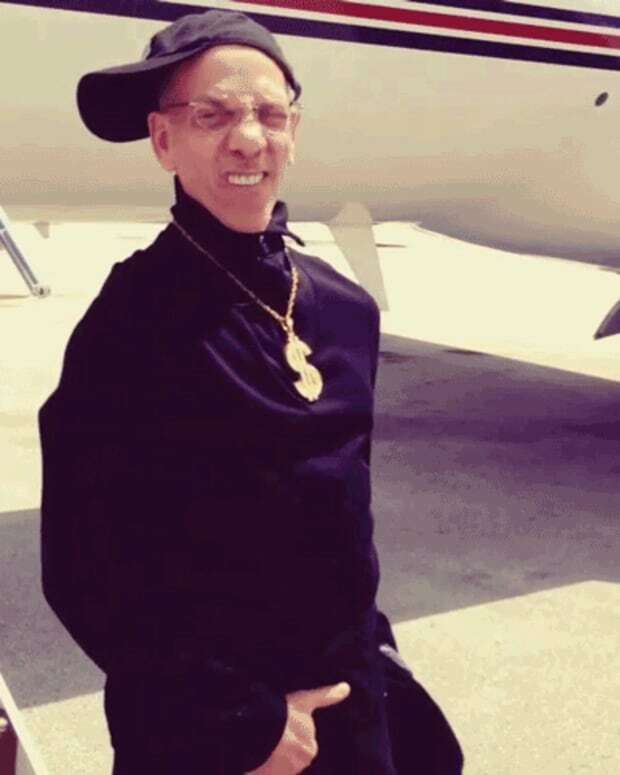 The product description says it “grips firmly on boats, trains, and planes,” so he can take these glasses wherever he travels. Also check for the latest deals for Mighty Mug here. Binge-watching your favorite show just got better. For the man who loves a good lounge session, this popcorn maker is a must-have gift. This cute boyfriend gift idea is dishwasher safe and has an indent in the shape that promotes mixing of salt and seasonings. 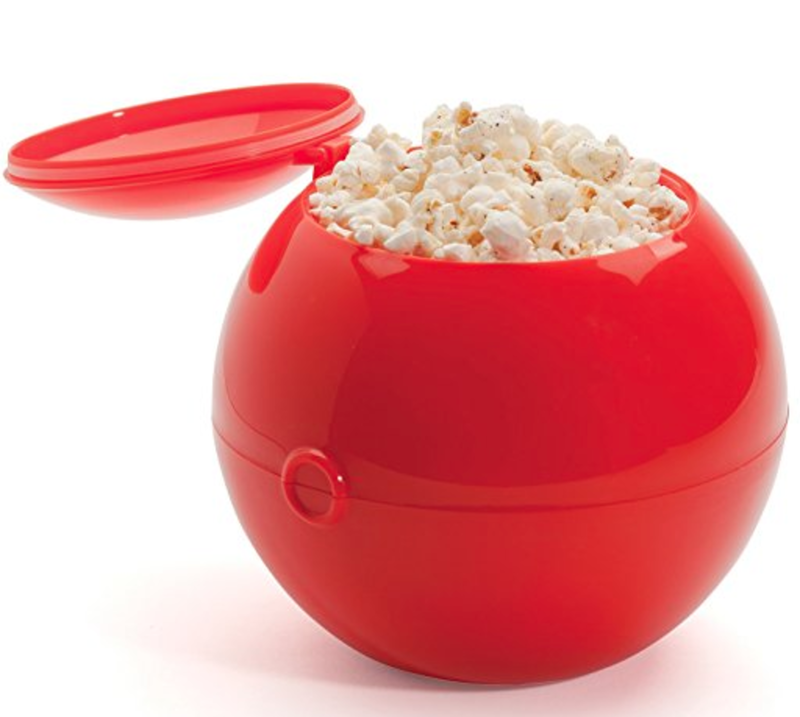 Because the shape is so handy, he doesn’t have to stick to just popcorn. This is a delightful but adorable gift idea for the guy that loves hanging out and snacking at home. Fantastic for camping or barbecuing, this skewer rack works with vegetables, meat, or anything else he wants to skewer. 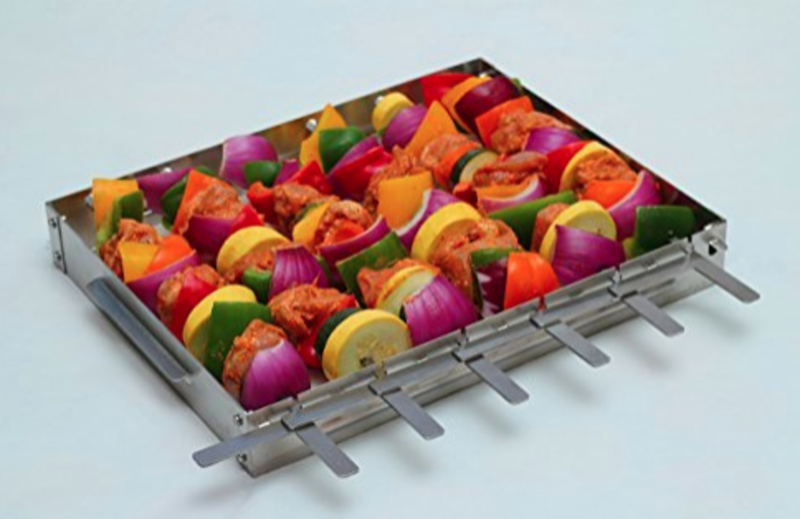 Made out of stainless steel, this skewer rack meets every necessity for a great cooking item. This Kickstarter idea came from well-known issues of making skewered food. The best thing about this product is that it turns all of the skewers simultaneously instead of one at a time. No more tedious turning and janky balancing. This low-cost but highly effective gift idea is fun and practical. Not only that, but you’ll reap the benefits of perfectly cooked skewered meals that he cooks. It’s a win-win! If your boyfriend is a music lover, he’ll probably appreciate this nifty Kickstarter idea. Get the audiophile in your life these vinyl record wall mounts. He might love the idea of hanging up his favorite records, but doesn’t want to damage them with tape or put nails through the wall by showcasing them in a heavy frame. These lightweight record mounts are the answer for simple record decoration. Now he can hang that album in his dorm, rec room, or man cave with ease. Support his love for good music by giving him the gift that compliments his taste. 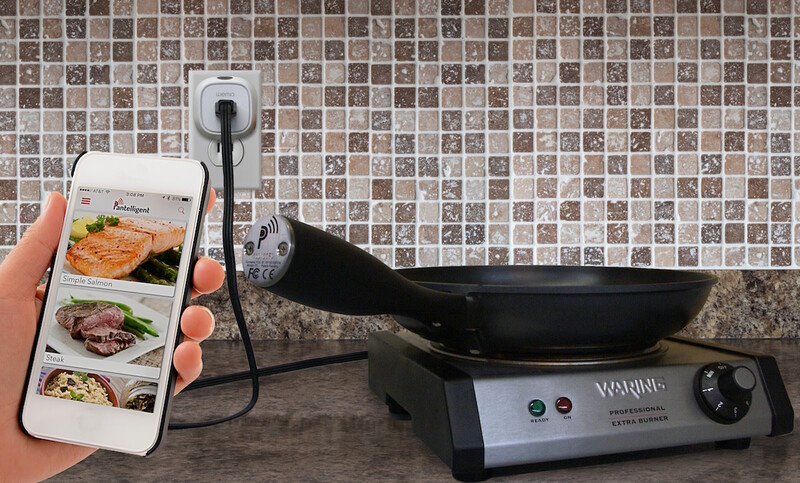 Cooking just got high-tech. Created by MIT grads, the Pantelligent frying pan is a unique boyfriend gift idea for the guy that enjoys cooking a hearty meal at home. It might look like your ordinary frying pan, but it’s much more than that. Believe it or not, this pan will give him step-by-step directions while he cooks his meal. There’s also a sensor that gives the temperature of the pan. No more guessing! Also check for the latest deals for Pantelligent here. A perfect gift for the man with a sense of humor, these Speakeasy Briefs Men’s Stash Underwear are fantastic. With a hidden front pocket, these special undies can be seen as fun or practical. Now he can go to any wedding, festival, or any other event well prepared. Beside the fun stuff, there is a practical use for this specialized underwear. When traveling, his passport is one of the most important things he takes with him. These men’s underwear are actually a safe and easy way to store that passport so that it doesn’t get lost. He will certainly always remember where it is! Car troubles don’t have to leave him in the dark. 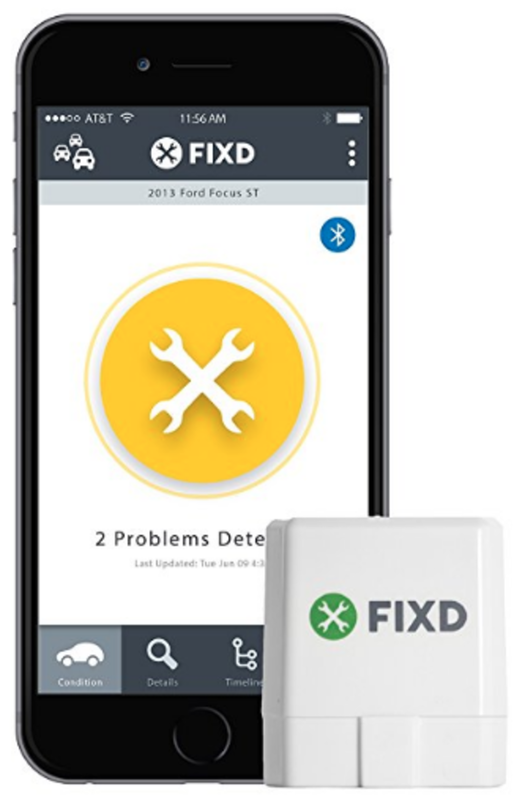 With this special car health monitor, he can better understand why his car is making that weird noise or why the check engine light is on. This helpful device comes with a free app, so he can navigate information on the phone. This device works for cars all the way back to 1996. Now he doesn’t have to be at the whim of a mechanic. Car troubles are always going to be a pain, but at least FIXD makes it easier. Also check for the latest deals for FIXD here. Sometimes writing notes in your phone doesn’t cut it. 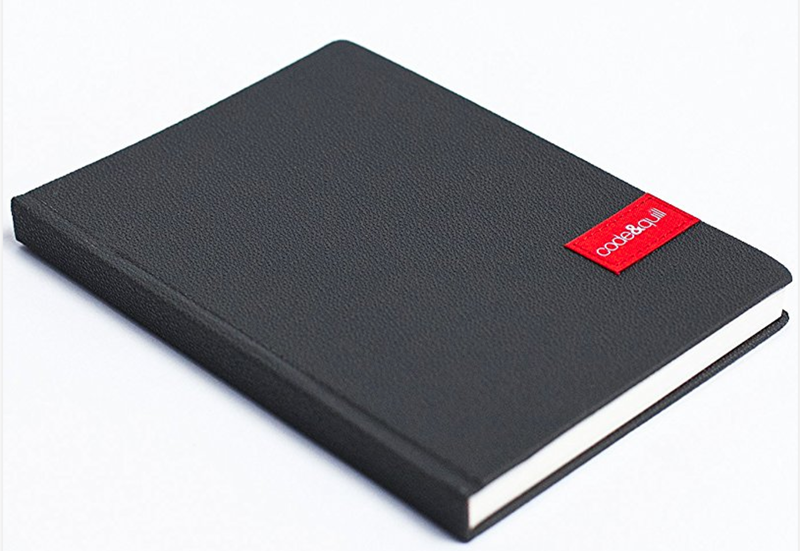 If he’s the creative type, he needs his own personal notebook. The code&quill Origin Notebook is perfect for jotting down notes, ideas, and anything else that comes out of his imaginative mind. Maybe he needs to write down a quick note for his stand-up comedy routine. Maybe he just came up with a great addition to his app idea. Whatever it’s for, he’ll be glad he has his handy notebook. 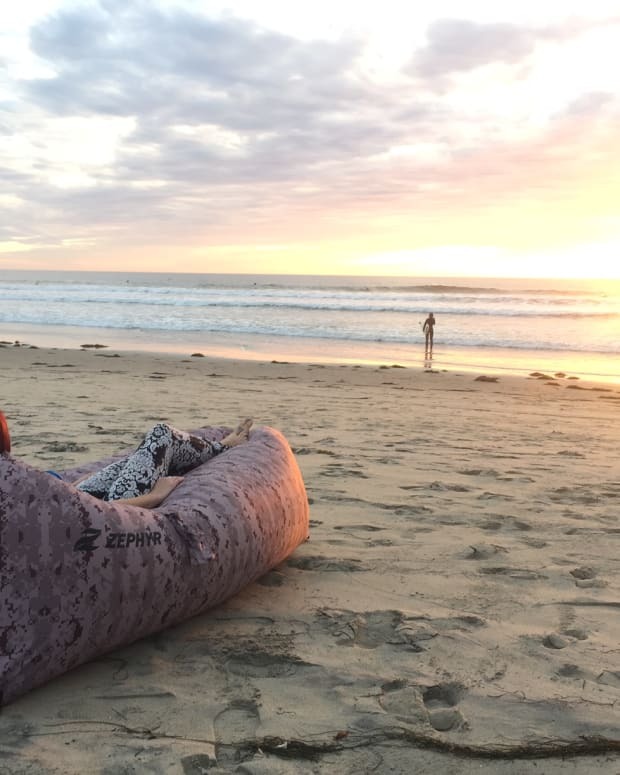 Made from quality materials, he’ll be writing on something sturdy that he can take with him wherever he goes. Thanks to Amazon and Kickstarter, buying for boys is not only easy, but fun! Gone are the days of socks. What did girlfriends do before this?